Contract hire diggers. Micro digger and mini digger hire services. Nationwide plant hire equipment. 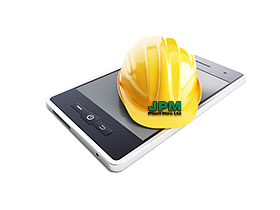 JPM Plant Hire offer an extensive range of Bobat, Caterpillar and Hitachi diggers and excavators for hire.